After 5 successful years with Bay Dreamer it is time for us to move on to a bigger boat. It was a hard decision to make, after all we do love our boat and everything she has done for us. 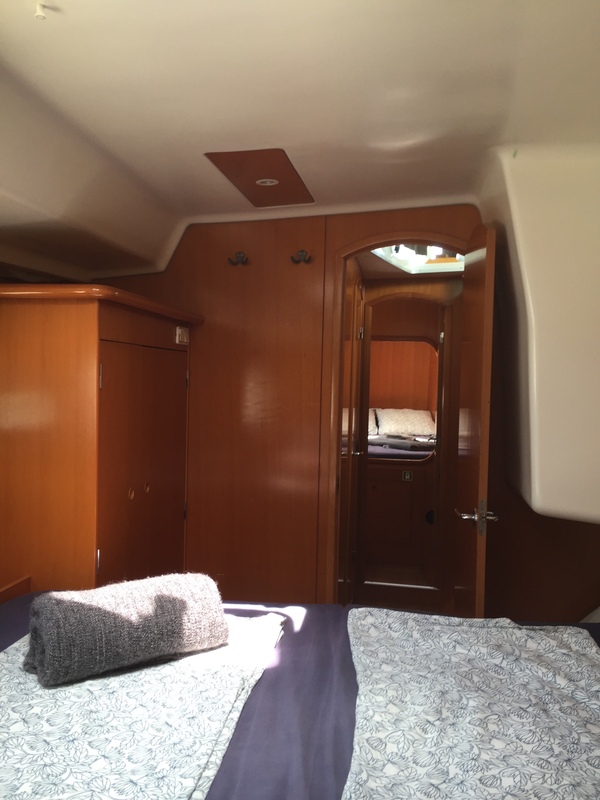 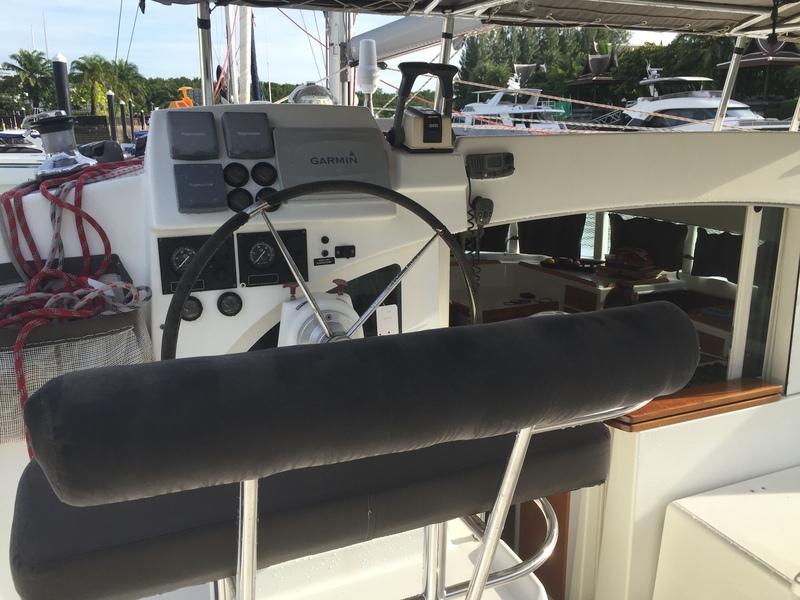 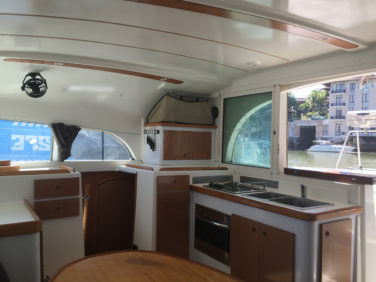 She is in close to perfect condition and she has just left the hard after the yearly maintenance week.With new anti fouling, newly serviced sail drives & serviced motors she is ready to take on any new challenge or adventure you have planned for her. 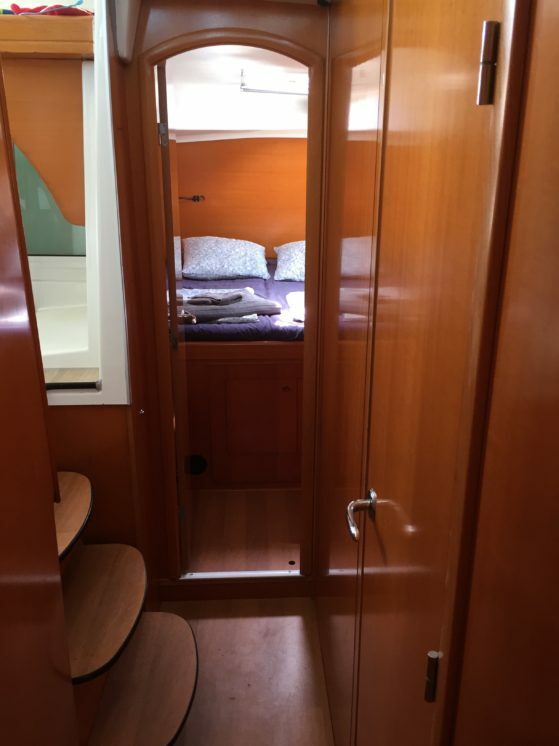 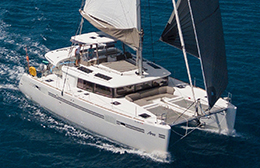 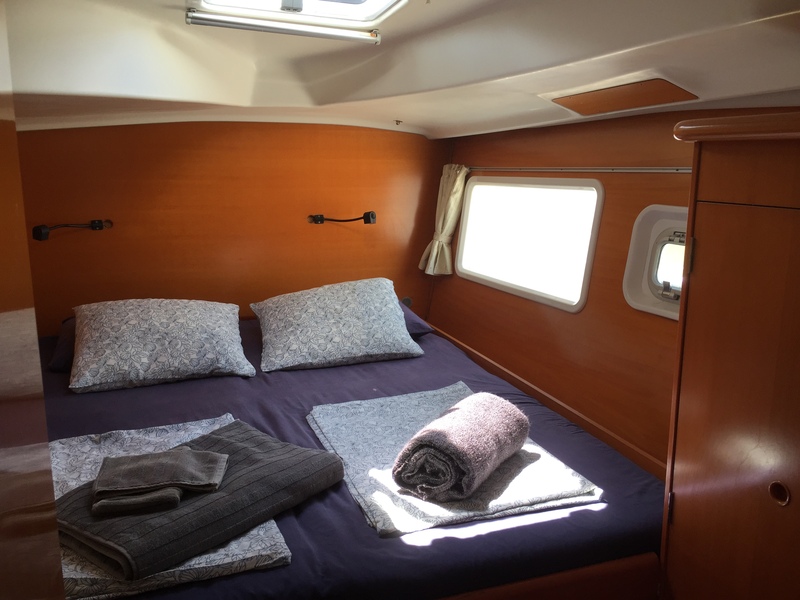 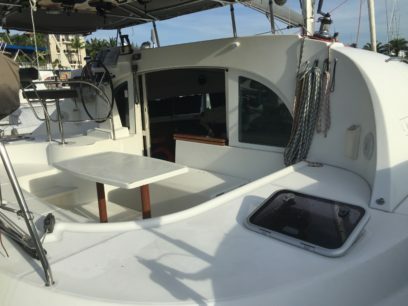 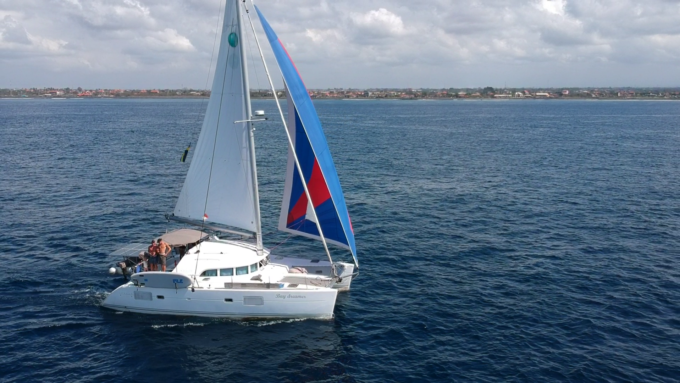 If you are looking for a “around the world” equipped Lagoon 380 S2 in good condition you should contact us or our broker for more information. 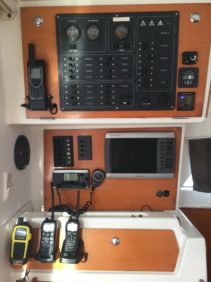 Equipped with: 2 x navigation plotters, 2 x VHF, Radar, AIS- transponder, Eprib, 2 x personal AIS transponders, water maker, portable generator, 600 watt of solar panels, dive compressor, 3 x dive equipment, 2 x paddle boards, Dinghy + 10 HP outboard, Satellite phone with weather capability, Inverter. 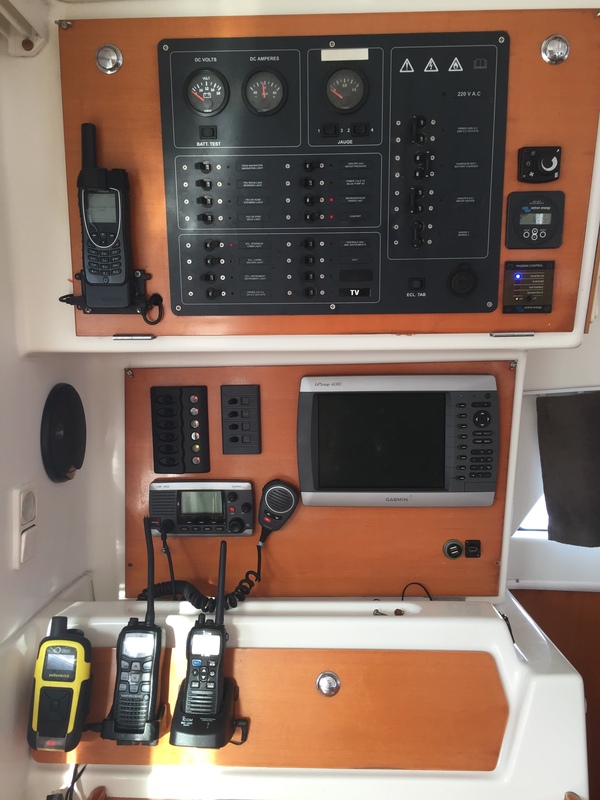 90 meters of anchor chain, 40 meter spare chain, 2 anchor, All sails (Main, Genoa, Genaker) are from North Sail´s and are from year 2015.